Former director of Museum at Warm Springs, Carol Leone, will be guest speaker. 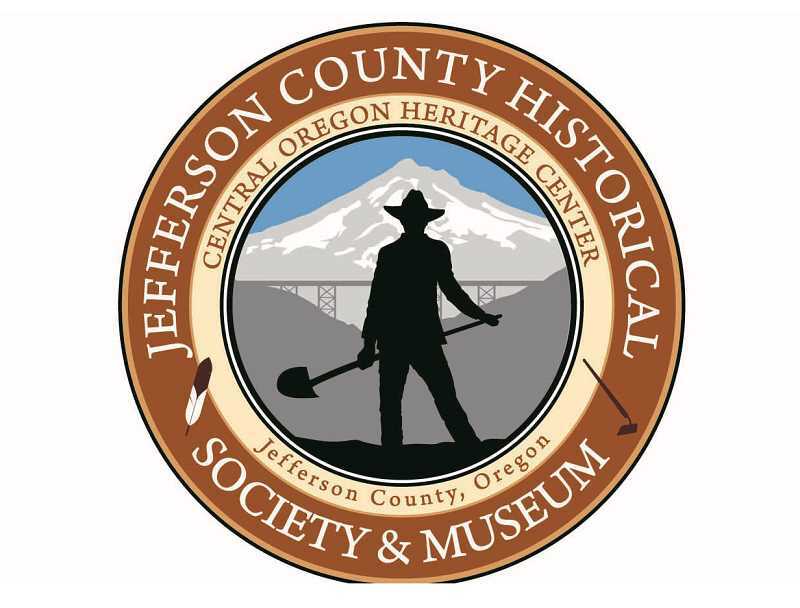 The Jefferson County Historical Society will hold its 2019 annual dinner at the Jefferson County Senior Center (860 SW Madison) on Saturday, April 6. Social hour will begin at 5 p.m., with dinner served at 6. Tickets are $45 per guest. To reserve places for the dinner, mail checks made out to the Jefferson County Historical Society to P.O. Box 647, Madras, Oregon 97741 by Monday, April 1. Tickets will be held for guests at the door. For further information, call 541-777-0778. The dinner, catered by Black Bear, will feature tri-tip beef or stuffed chicken, or a vegetarian entree. Be sure to specify what you and your guests want when you send in your check. Musical entertainment will be by the Steve Fisher Trio. There will be historical exhibits, and a "mystery tool" identification quiz, and once again, guests will be able to participate in a 50-50 fundraiser game, with the winner taking half the pot. The 50-50 tickets will be $5 each, or three for $10; if you want to play, include price of the tickets in your reservation check. Featured speaker at the dinner will be Carol Leone, recently retired as executive director of the Museum at Warm Springs, after 16 years of growth and consolidation under her direction. In 2018, the Oregon Heritage Commission honored her and her museum staff "for extraordinary work preserving and promoting the cultural heritage of the Warm Springs Tribes, and serving as a model for institutions seeking to preserve and honor indigenous cultures." Her presentation will be on "Looking at the Museum from Inside Out." A native of California, Leone was a museum administrator in Flagstaff, Arizona, before accepting the Warm Springs position. She is a member of the Jefferson County Historical Society Advisory Council. "The Historical Society invites all members, family, and friends, and everybody interested in celebrating our local history to the annual dinner," said Jerry Ramsey. "History is what we do!"